I first purchased the $300 SWFA SS 10x42 Mil/Mil riflescope for my Savage Axis 2 in .308 Win. 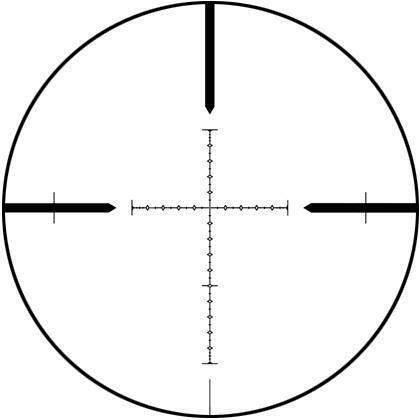 I was very pleased with that scope, but thought my Ruger Precision Rifle in 6.5 Creedmoor deserved a more expensive optic. The method of zeroing the turrets on the HD is less likely to give problems over time. The brass post on the Classic SS has 3 set screws that clamp on the post versus the HD SS has splines on the post that line up precisely with the 1/10 Milrad marks. 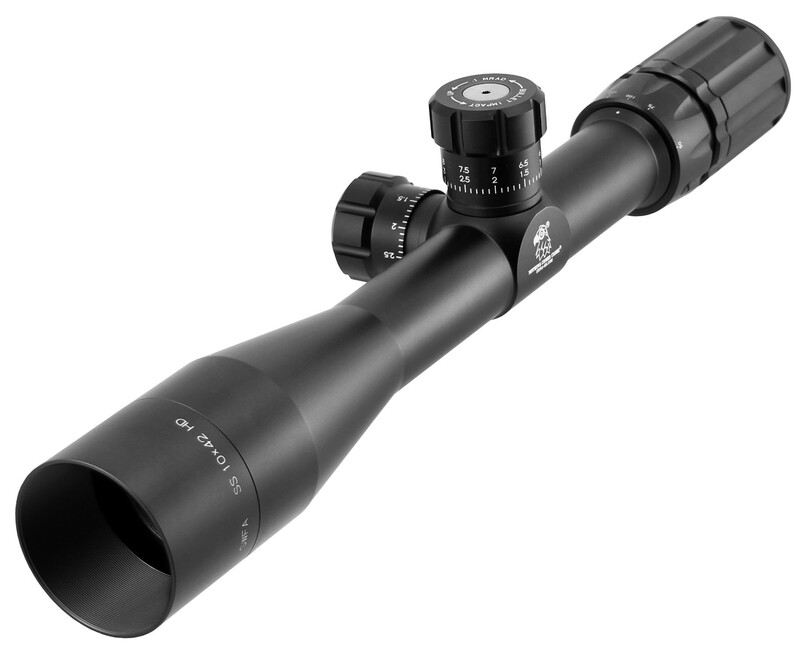 I have friends that consider $2,500 the minimum for a long range scope. They were impressed when I hit an 18" metal target 4 times in a row from 933 yards. Also, I have hit 12" targets at 1000 yards fairly consistently. When I miss, I don't blame the scope. I have looked through a $3,500+ Schmidt & Bender and agree it is a clearer view, but not sure it was $2,700 better.